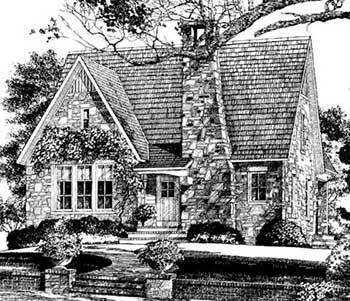 We will design/build/Fabricate your future Stone House to meet todays financial need for an energy and space efficient home. We use the latest green building technology and energy efficient mechanical systems to build a home perfect for Couples, Retiree's or for Vacation homes. Smart design doesn't need to be an oversized home with wasted space and high costs. The benefits of lower taxes, lower utility costs and less maintenance, all designed into the perfect size space for your needs. 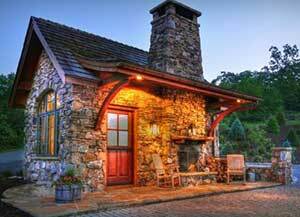 In New York we build Catskill and Adirondack Stone Houses and Stone Cottages to meet the ever increasing demand for quality at a reasonable price. We are the builder known for the best fit and finish and smoothest running projects that are on time and on budget. 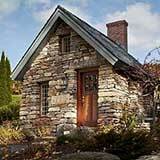 In New York weare Builders for Catskill and Adirondack Stone Houses, whether for vacation or permanent residences.